Being overweight is something that over two-thirds of Americans struggle with today. Losing your excess weight can be quite challenging, especially for those who suffer from sleep apnea. One major risk factor of the sleep disorder is obesity, which can affect a person’s ability to breathe while they sleep. Weight gain can also lead to further health complications that are also related to sleep apnea such as high blood pressure, heart disease, and Type 2 diabetes. Suffering from sleep apnea can also lead to weight gain. An insufficient amount of sleep will increase a person’s hunger level and decrease their satisfaction of feeling full. Constantly having low energy will discourage you from wanting to work out which will contribute to gaining weight as well. Does My CPAP Cause Weight Gain? Using a CPAP device is generally the first recommended treatment for sleep apnea sufferers. Although highly effective for many, others don’t use the mask for the required time or completely stop treatment because of its discomfort, intrusiveness, and loud noise. Studies have also found that CPAP can even lead to an increase in weight. After observing 3,000 patients who have OSA and were treated with CPAP, they found that there was a large increase in body mass index and weight. Committing to losing weight will greatly improve your health and relieve symptoms of your sleep apnea. 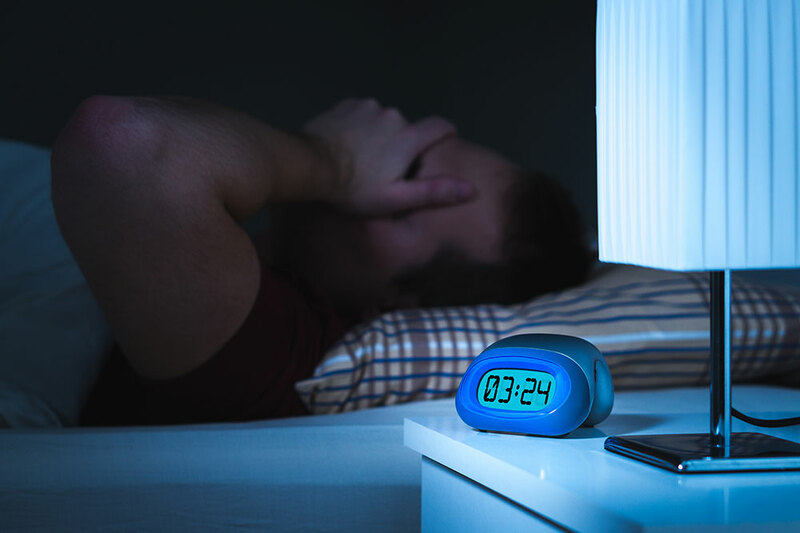 Although it’s a long-term dedication that can come with its struggles, it can be a lifesaver for those who suffer from sleep disorders. Losing weight can also reduce the risk of other health problems associated with sleep apnea such as heart disease, diabetes, and high blood pressure. By simply losing just 10% of your body weight, you’ll find that it can alleviate your sleep apnea symptoms and enhance your quality of life. Many people don’t like to plan their day around exercising because it typically isn’t very enjoyable for the average person. You may not see results right away and that can make you believe your workouts aren’t doing anything for you. 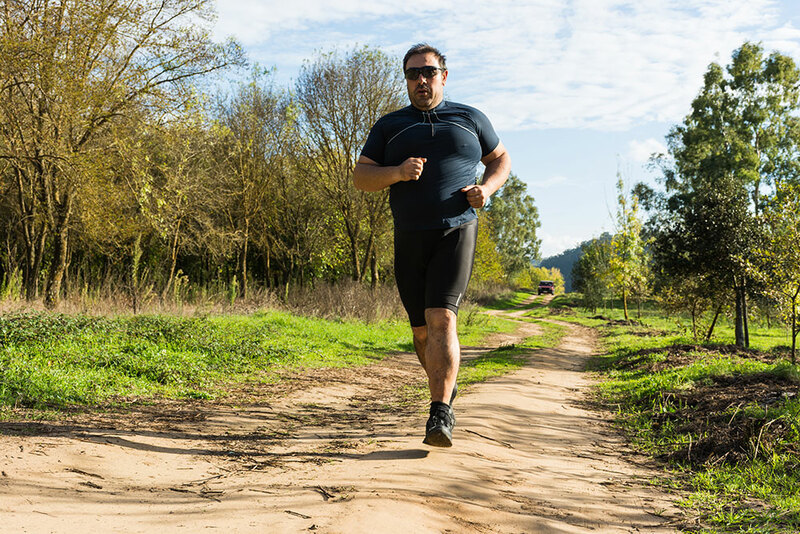 This can easily discourage you from exercising in general, which won’t only negatively impact your weight, but it can also reduce self-confidence and damage your quality of sleep. You don’t have to jump right into intense workouts to lose weight. There are plenty of enjoyable exercises that can help ease your way into the weight loss process. Once you’ve found a consistent workout routine that fits you and your schedule, focusing on a healthy, balanced diet will also help contribute to your weight loss. 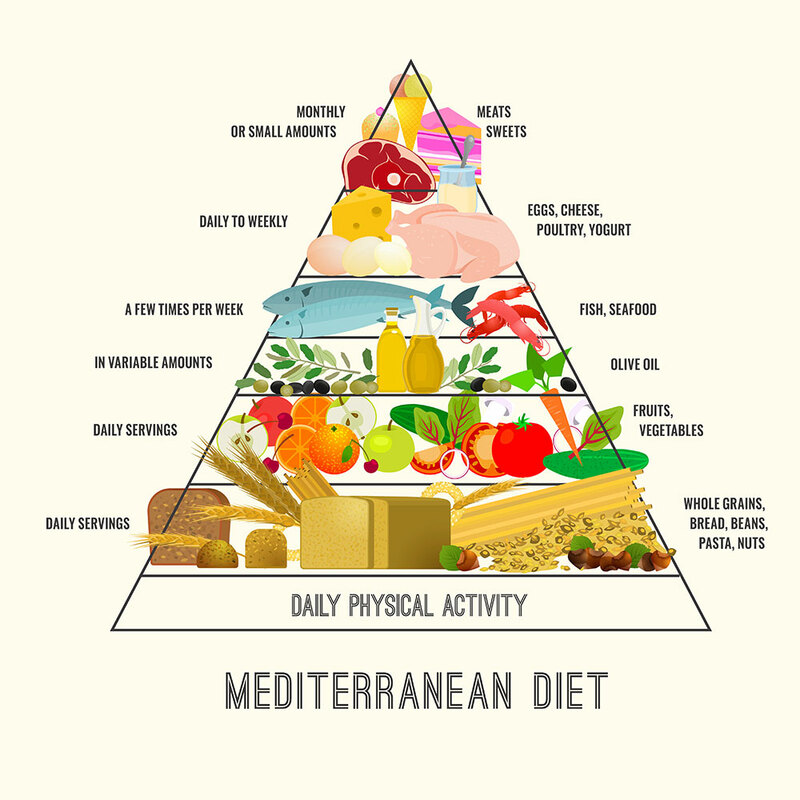 An effective diet that has been found to reduce sleep apnea symptoms while also helping you maintain your health is the Mediterranean diet. It’s important to not restrict your diet so much that you won’t really follow it. When you focus on eating nutritious foods and keeping up with a workout regimen, you’ll find that this is the most beneficial way to lose weight while also being happy and energetic. Once you’ve found the perfect balance between your happiness and health habits, you’ll notice a vast improvement in your sleep and overall health.